Ten Sovereigns is the new favourite for the Qipco 2000 Guineas following news Too Darn Hot has been ruled out of the colts’ Classic at Newmarket on May 4. 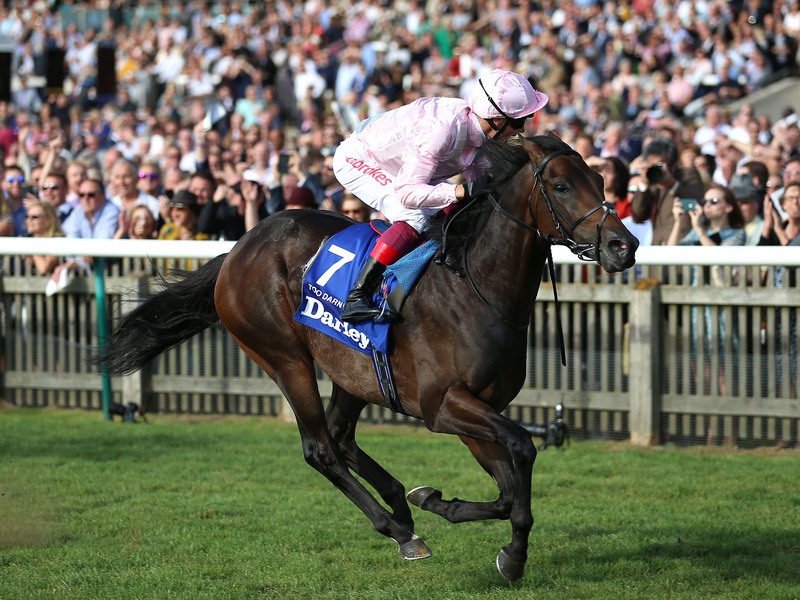 Too Darn Hot had headed the ante-post market throughout the winter after going through his juvenile campaign unbeaten and being crowned champion European two-year-old. Austrian School taught his rivals a lesson in the Queen’s Cup Stakes at Musselburgh. The Mark Johnston-trained half-brother to dual Grand National hero Tiger Roll had his day in the sun as he ended a run of nine first-four finishes in emphatic style. 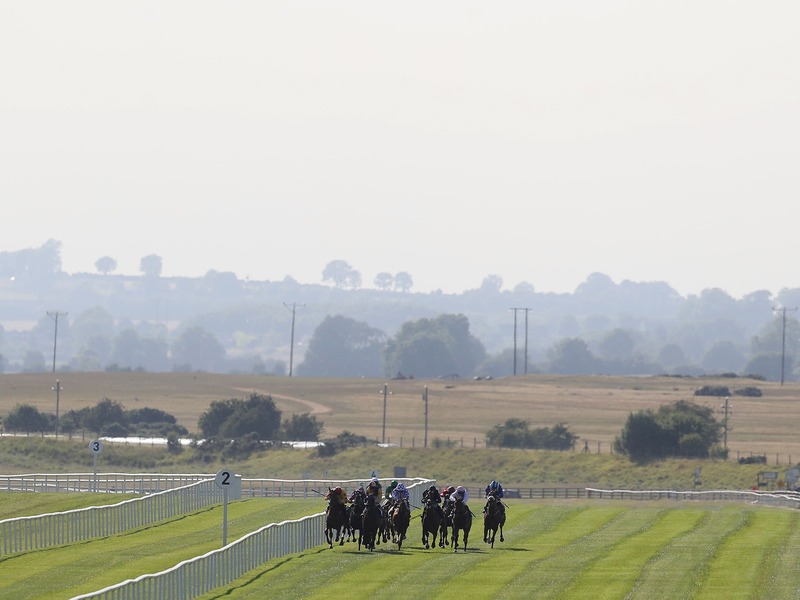 Owner-trainer Paddy Twomey is seriously thinking of running Decrypt in the Irish 2,000 Guineas at the Curragh after the grey put up a smart performance to win the BetVictor Race at Cork. 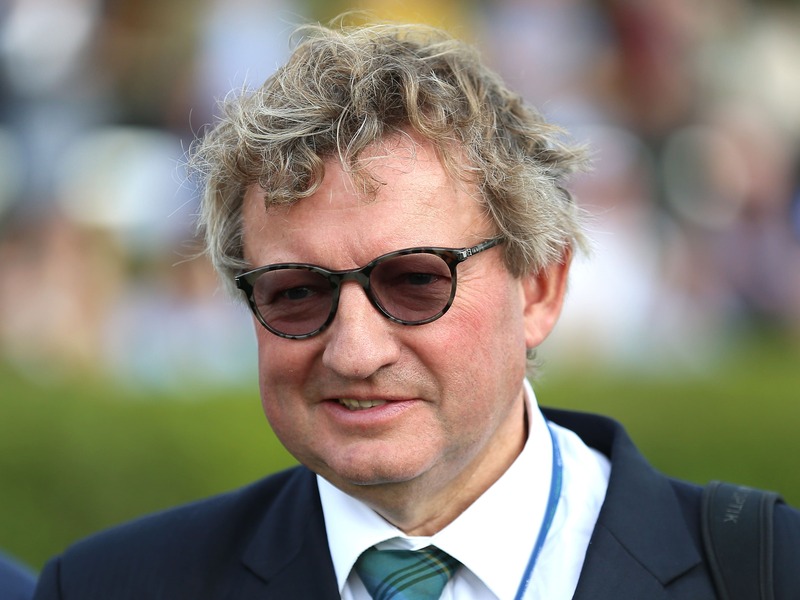 Ed Walker can now start dreaming of trying to claim a second Royal Ascot victory with Agrotera following her winning return to action in the Racing TV Snowdrop Fillies’ Stakes at Kempton. Christian Williams has high hopes of continuing a fine end to the season with Potters Corner. 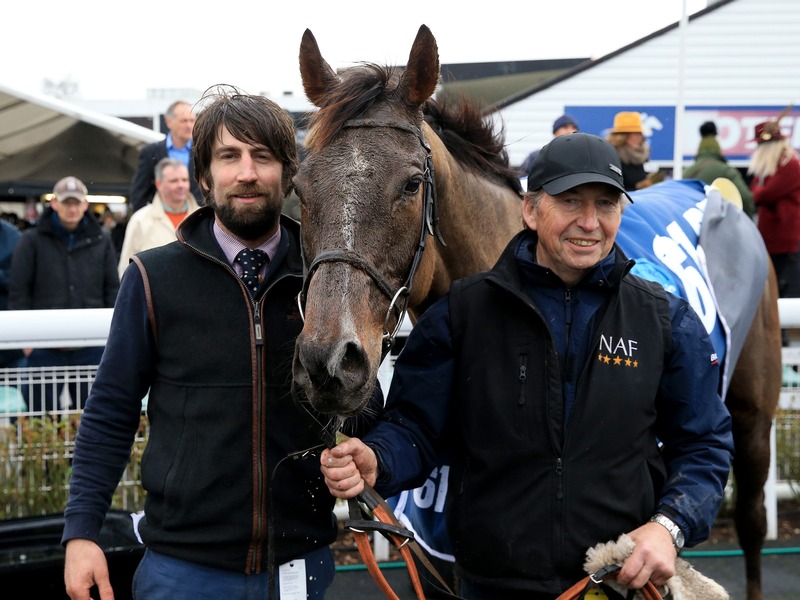 The Glamorgan trainer has his eyes on a target at Auteuil next month and also has the bet365 Gold Cup at Sandown in mind for his nine-year-old, following his victory in the Midlands Grand National at Uttoxeter last month. 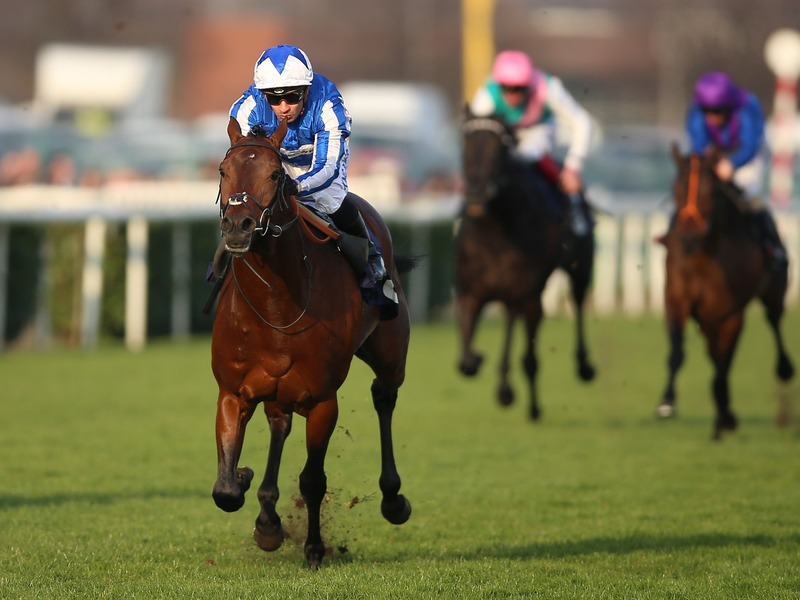 Doncaster winner Bangkok appears unlikely to be supplemented for the Qipco 2000 Guineas and will instead head to Sandown on Friday for the bet365 Classic Trial. 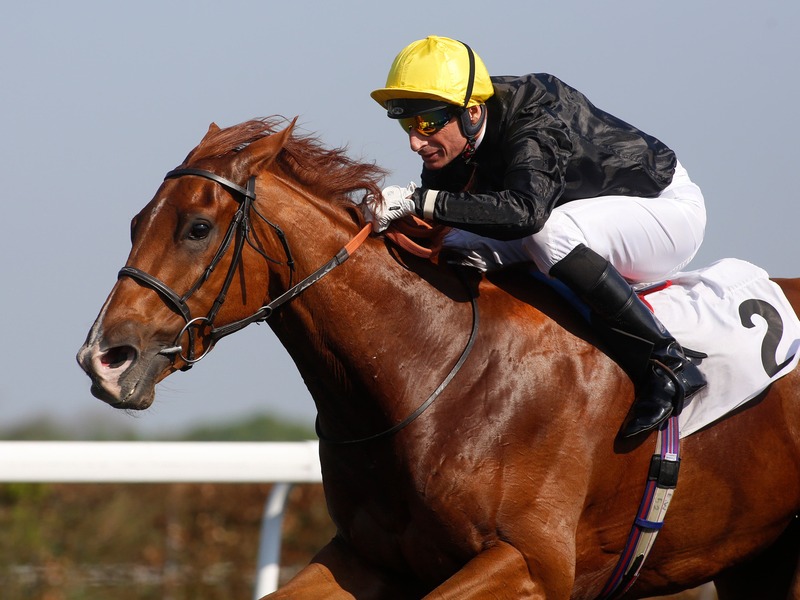 The Andrew Balding-trained son of Australia, who holds an entry in the Investec Derby, will remain at a mile and a quarter for the Group Three prize, having appeared to appreciate the step up to that trip with an impressive victory on his return to action last month.